Happy Friday! The weekend is finally here and we couldn’t be happier. 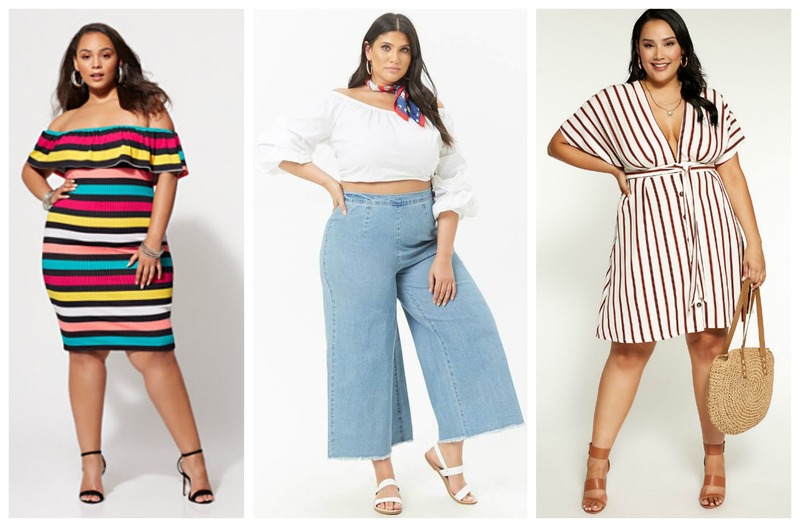 July is still going strong with some amazing steals and deals from some of your favorite plus size brands. 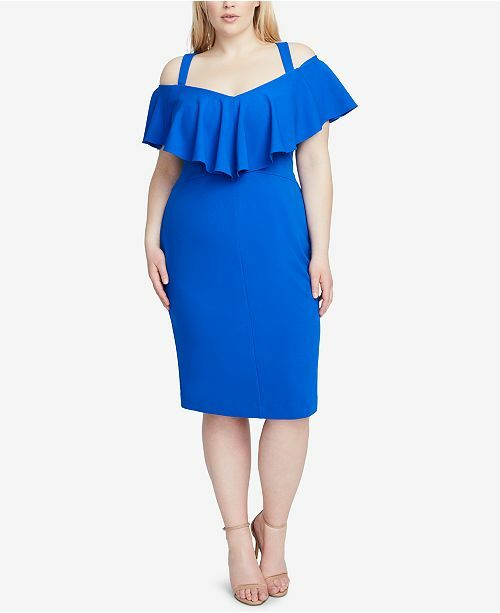 Eloquii is going strong with their semi-annual clearance sale. 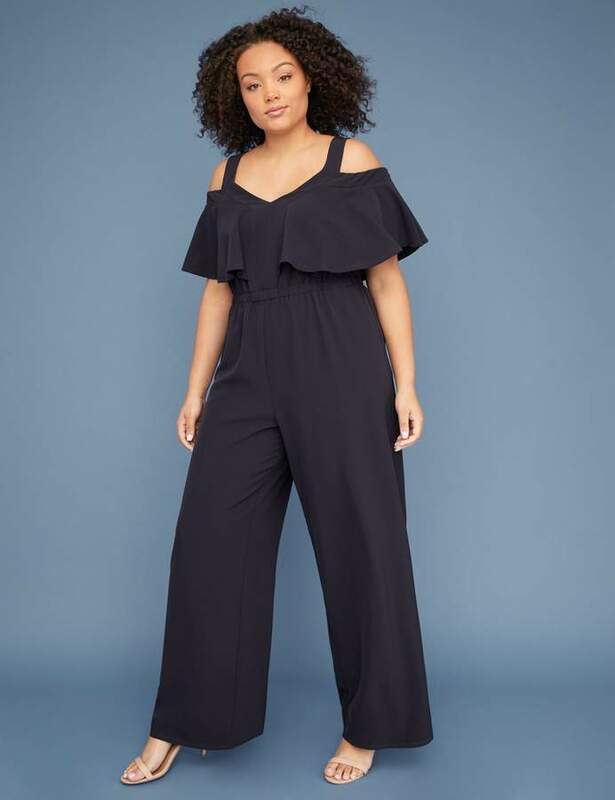 Charlotte Russe has a major dress sale going on in store and online. 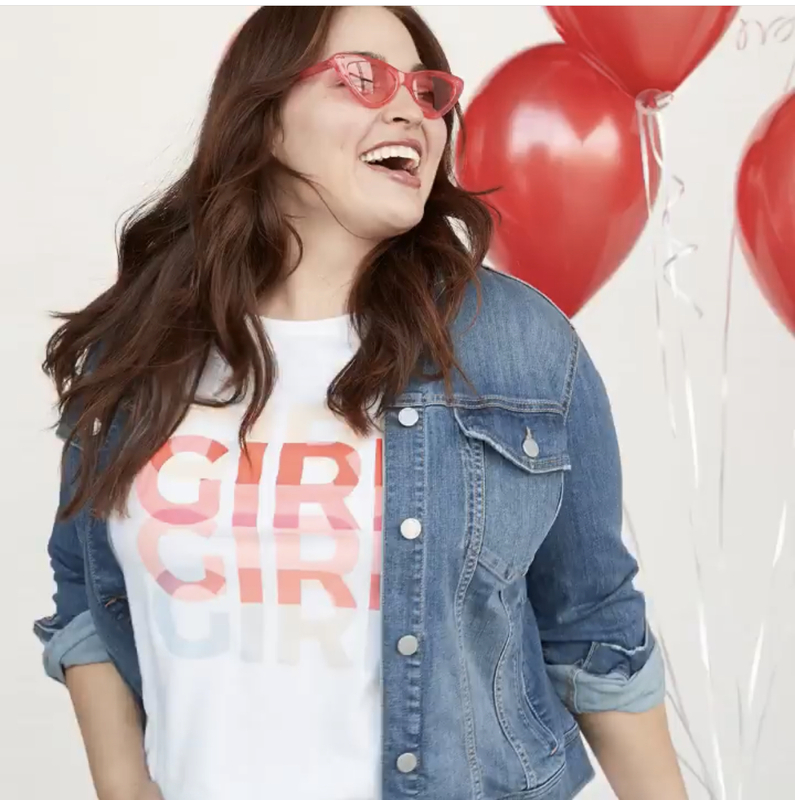 Loft has a 40% off everything sale and Lane Bryant is serving up a buy one get one half off deal. 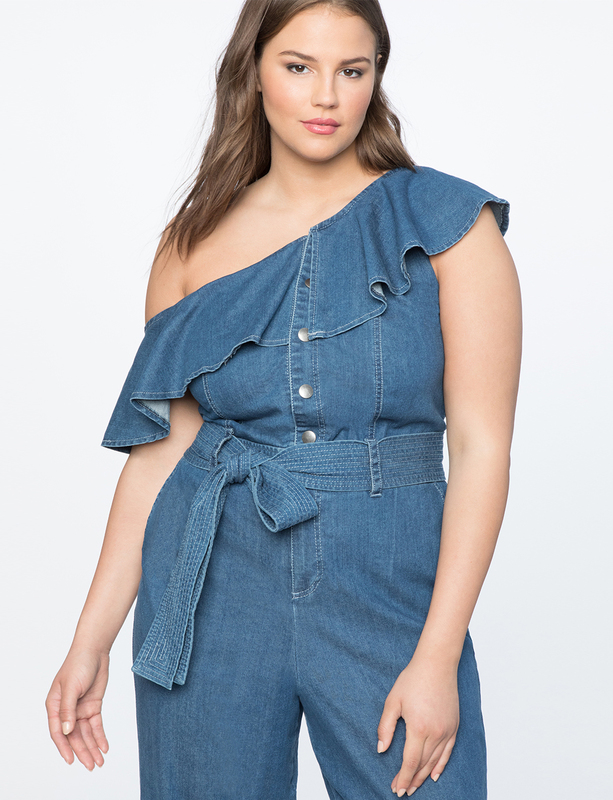 We’ve rounded up all the good online sales below for you. So, check them out. 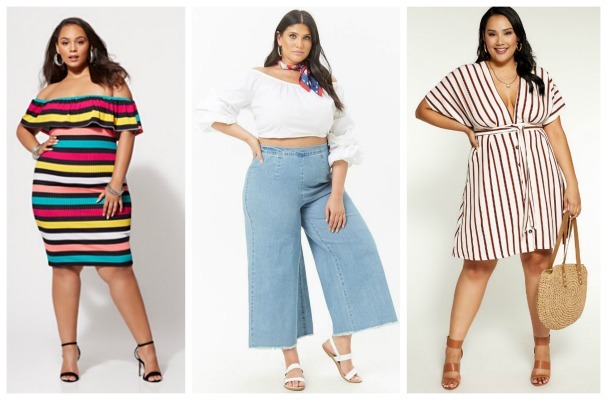 Eloquii Semi-Annual Clearance up to 80% off. 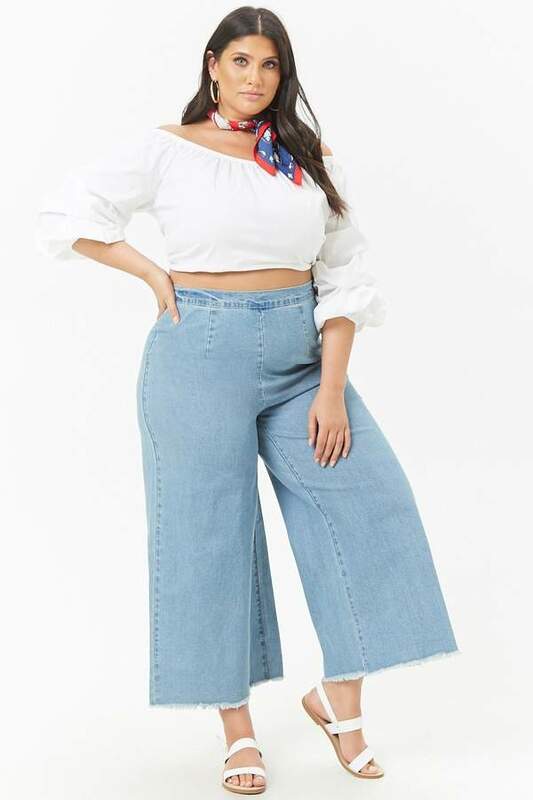 Plus 40% off select new styles. I read this article and found it very interesting, thought it might be something for you. 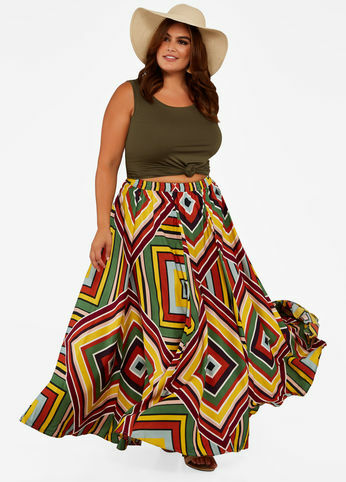 The article is called Best Online Plus Size Clothing Sales This Weekend and is located at https://stylishcurves.com/best-online-plus-size-clothing-sales-this-weekend/.